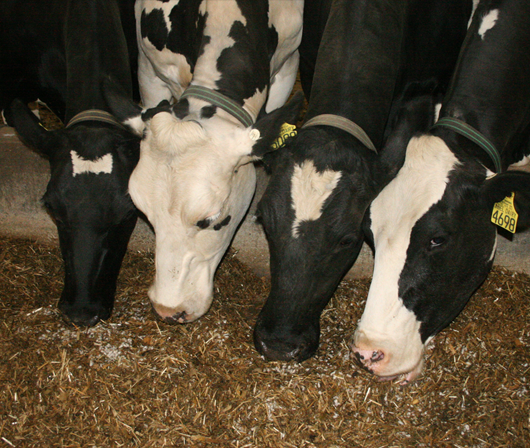 A triple-nutrient with protein, energy and fiber, cottonseed is an excellent feed ingredient for cattle. Learn how to formulate rations with cottonseed for the best impact. 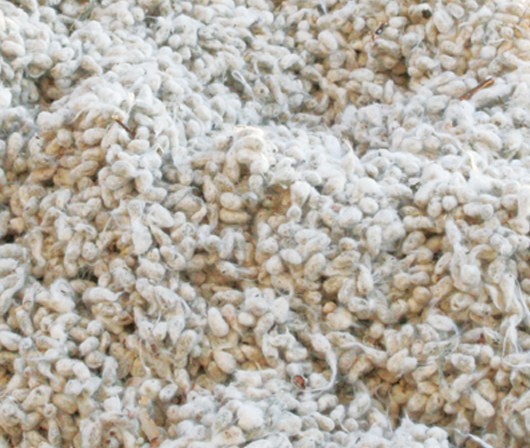 Request customized quotes from qualified cottonseed suppliers. Wholecottonseed.com provides livestock producers with valuable cottonseed information, and connects buyers and sellers of cottonseed for quick information and fair bids to purchase available cottonseed.